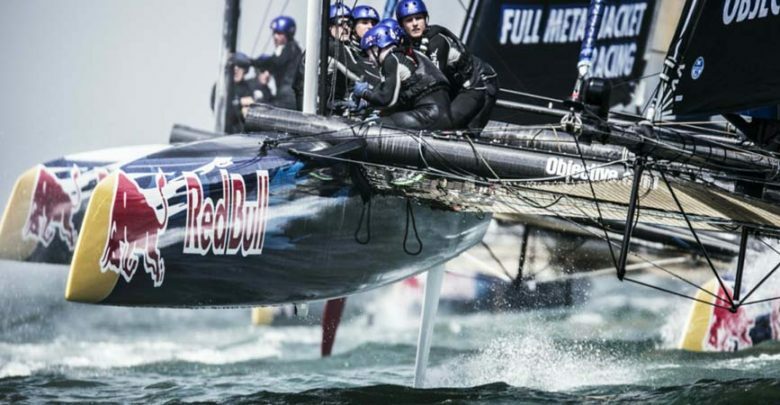 Red Bull Youth America’s Cup 2017: are you ready to send the applications? 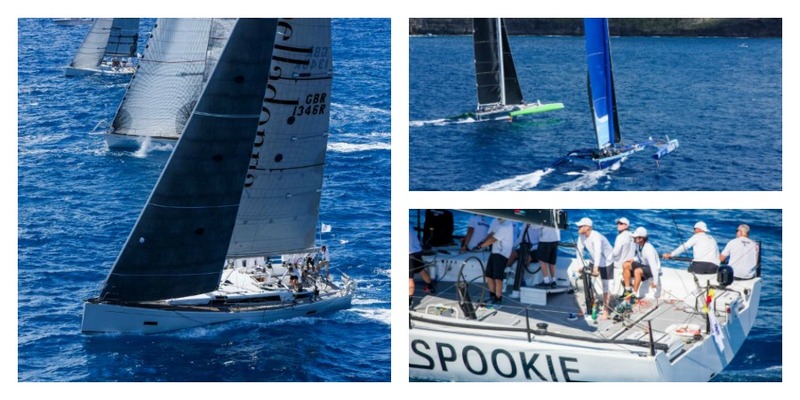 The second edition of this competition for sailors aged 20 to 25 will see top national teams face each other in Bermuda during the 35th America’s Cup – and it’s now open for applications. 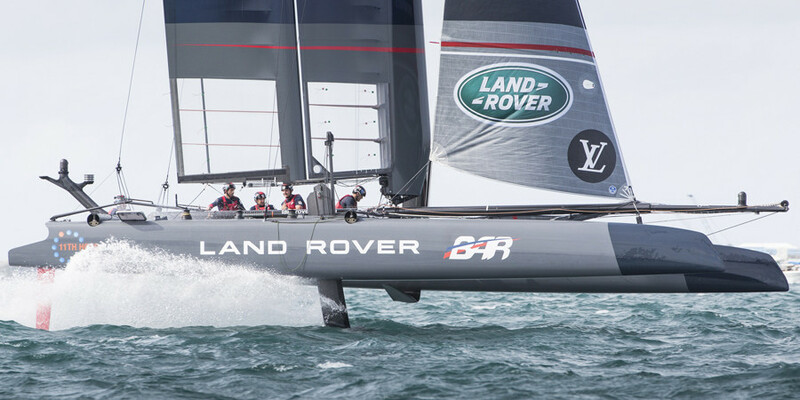 Six crews will compete through their affiliation with official America’s Cup teams, and up to 10 additional teams will be selected by the event’s sport directors Roman Hagara and Hans-Peter Steinacher. After the selection process, these young sailors will race in the Qualifying Series. 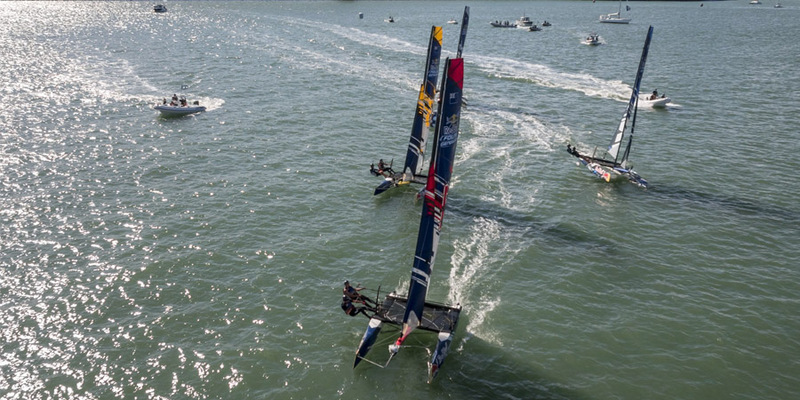 As a result of this the top eight teams will then take part in two days of fleet racing, which will be scheduled during the America’s Cup Finals in June 2017. 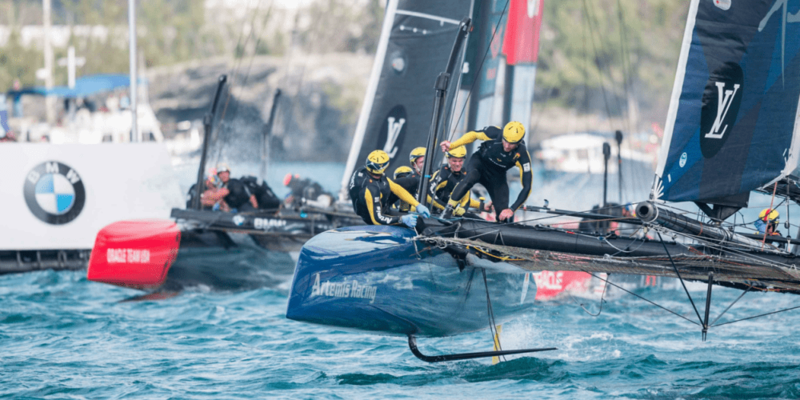 All racing will be done on the one-design AC45F foiling catamarans the America’s Cup teams are currently competing with in the Louis Vuitton America’s Cup World Series. 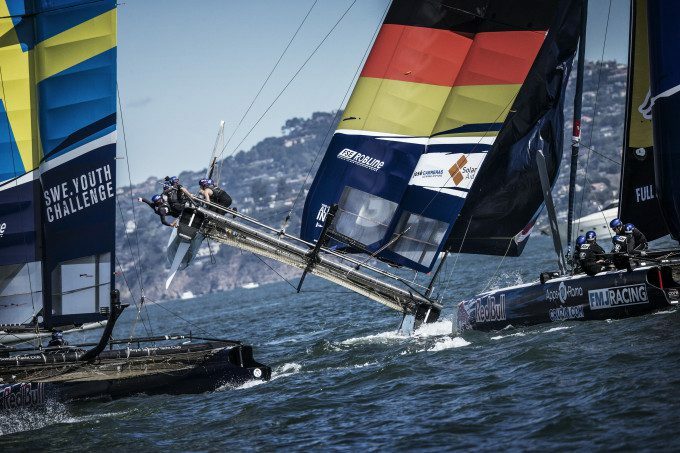 Double Olympic gold medalists Hagara and Steinacher will be responsible for the crew selection. Information on application and selection process HERE.